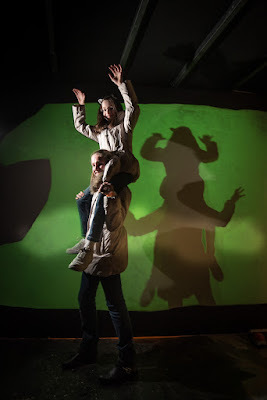 SF SAID: Varjak Paw at The Story Museum! 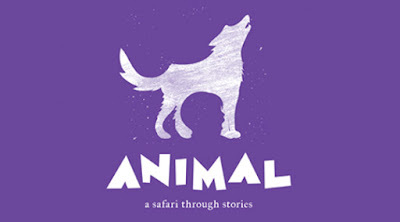 I am enormously excited to announce that Varjak Paw is part of the brilliant new Animal Exhibition at The Story Museum in Oxford! The Story Museum is a wonderful place dedicated entirely to stories. They have incredibly imaginative exhibitions which allow you to get right into the heart of a story. Their Animal Exhibition is absolutely fantastic, and it's a huge honour for me to see Varjak Paw in there! 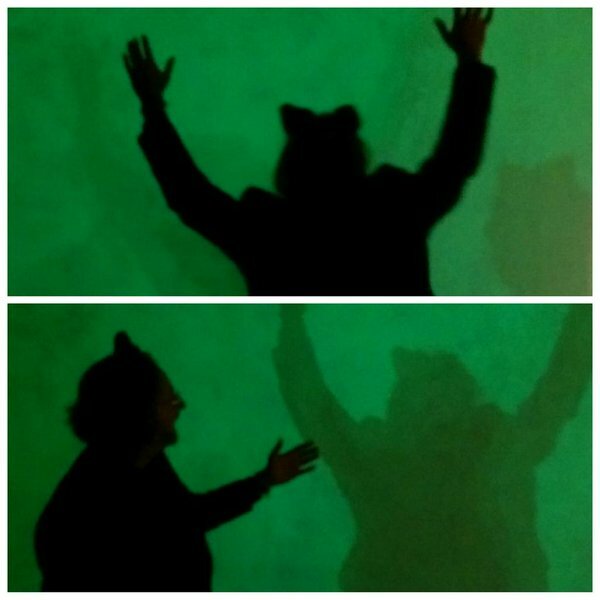 I was thrilled to be able to dress up as Varjak and take pictures of myself Shadow-Walking on the wall! You can do this too – it's all part of the exhibition. I'm particularly honoured because this Exhibition includes some of my own favourite stories. There's a room dedicated to Philip Pullman's Northern Lights, and a room dedicated to Richard Adams's Watership Down, one of my greatest inspirations. 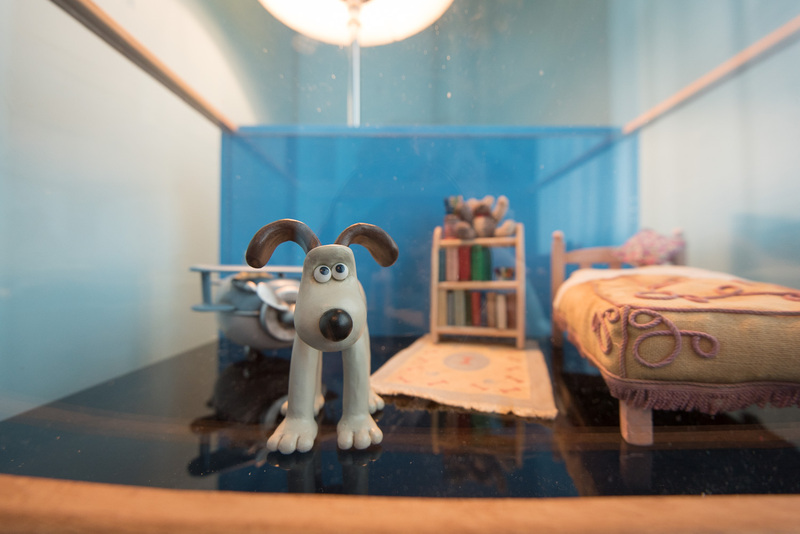 It's well worth visiting, wherever you live – you might even get to meet Gromit!